We had planned to drive into Sandwich, perhaps bike the Cape Cod Canal, but ended up going to the movies (Harry Potter - Teresa and her family hadn't seen it yet and we didn't mind seeing it again). 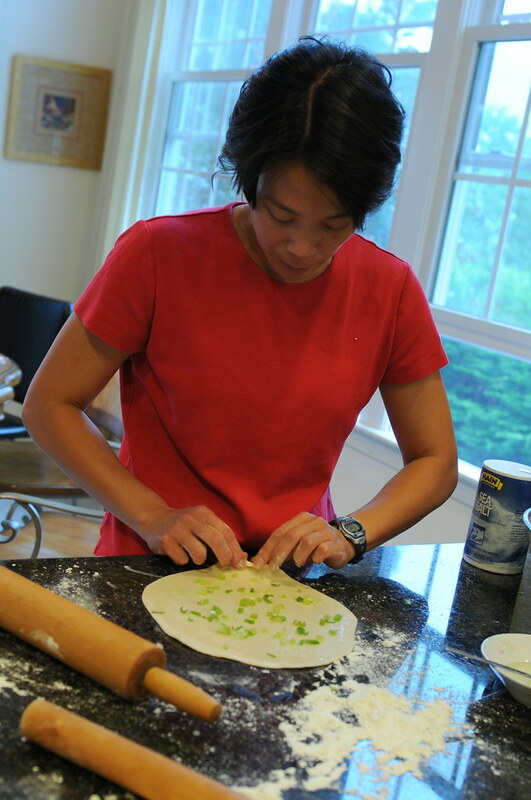 Then we cooked the rest of the afternoon - making dumplings and green onion pies. 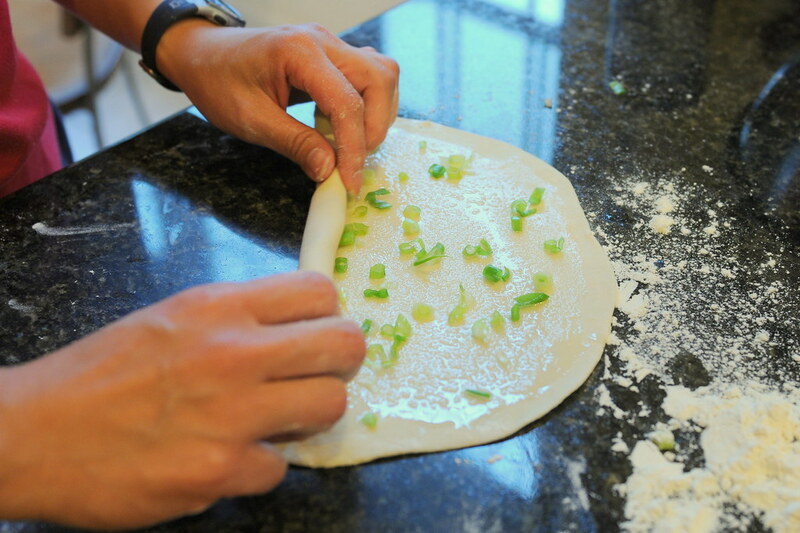 I've taken plenty of pictures of our dumpling making activities, so today I focused on the green onion pies. 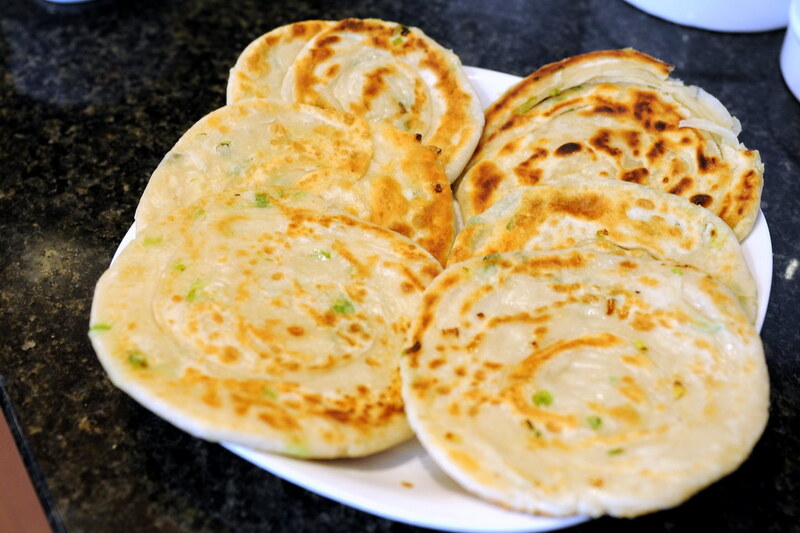 We don't always make these savory, flaky flatbreads (because we are always focused on the dumplings), but they are delicious. 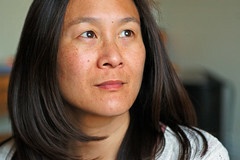 Again, the recipe may be found in PeiMei's Volume I Cookbook. [OK, as a side note, I just looked at that link to amazon for the cookbook - wow, $100+ for a used cookbook - maybe I should try to sell mine. Wait - not a chance!]. Heat about 1T. 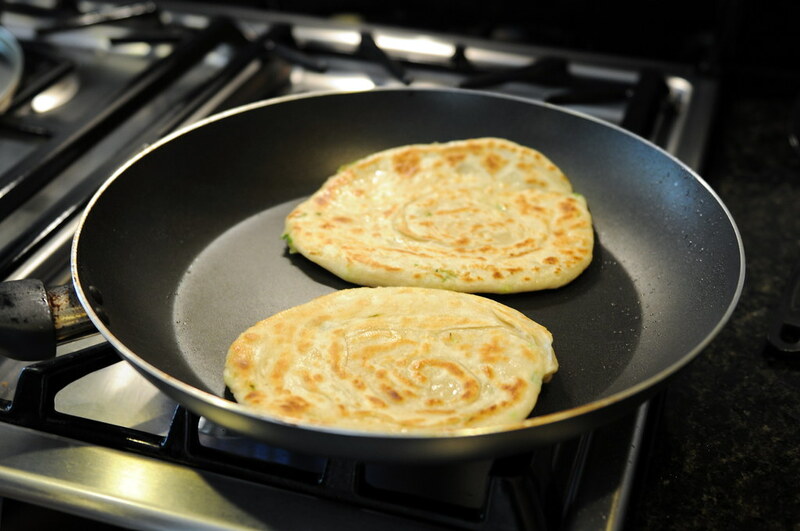 of oil in a skillet and fry / cook the dough, flipping over once or twice. My mother did all of the cooking. Cool a little bit, cut into wedges and enjoy! 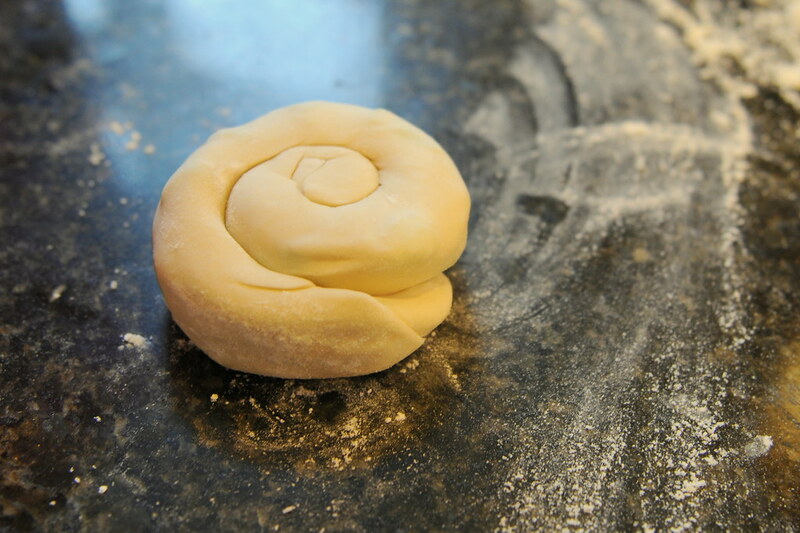 The process of rolling and forming the pies is very kid-friendly. Erica and Brian both made their own pie, while Zach and Matty helped each other with one pie. The reward - they got to eat the pie they made. These are great snacks / appetizers and helped sustain Teresa and me while we progressed with the dumpling process. 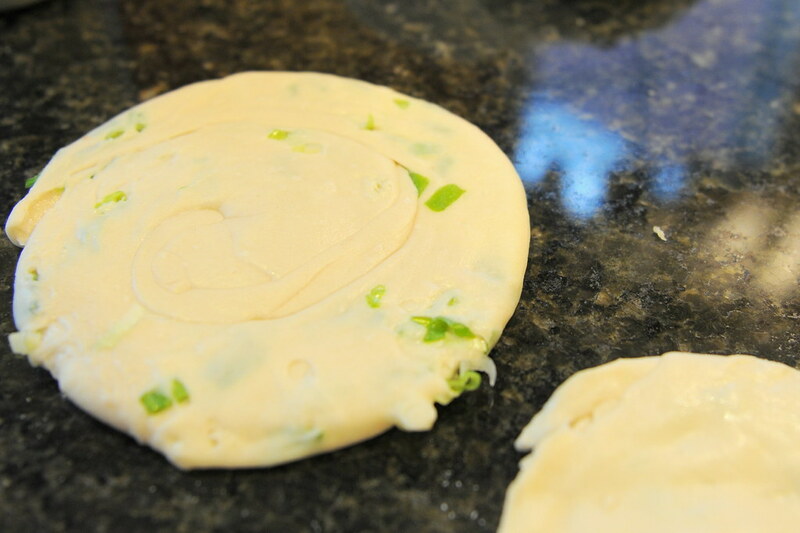 No pictures of the dumplings, but if you search for dumplings in the blog, several posts with pictures will pop up.